There is one underutilized SEO super power that, when used effectively, can take your link juice through the roof? Internal linking is where it’s at. If you’ve overlooked internal linking as a vital tool in your quest for online dominance, now might be a good time to pay close attention. Yes, you will still need to understand the almost never-ending supply of Google algorithm updates sure to head your way. And generating quality backlinks will still be more important than ever. Success with search engine optimization boils down to the fundamentals. No matter how advanced SEO tactics become, the critical fundamental of internal linking is one of the quickest and easiest ways to produce impressive SEO results. Looking for more than link building tools? Seeking to gain more link juice from your site? Hoping to increase your engagement metrics? In this article, we’re focusing on how you can use your internal linking to produce the SEO results you crave. But Wait… What Exactly Is An Internal Link? Before we take the plunge into maximizing internal links, let’s take a quick look at what an internal link actually is. An internal link connects one particular page on a website to another page on that same website. Most websites have a central home page. They then branch out into different menus and sub-pages. If this hasn’t happened for you just yet, it’s time to start producing fresh content. To secure a high position on the SERPs (Search Engine Results Pages) you want your website or blog to become an authoritative space. But, you also want to maximize your internal linking by keeping your potential customers on your site. To do this, you have to create lots of quality internal links. And, in order to have internal links, you have to have some killer content to link to. This is why, for most businesses in a myriad of different niches, content is power. Content is king. Your internal linking strategy and your content marketing strategy should always be inextricably intertwined. They are, in fact, two sides of the same coin. Your task is to help them to work together. 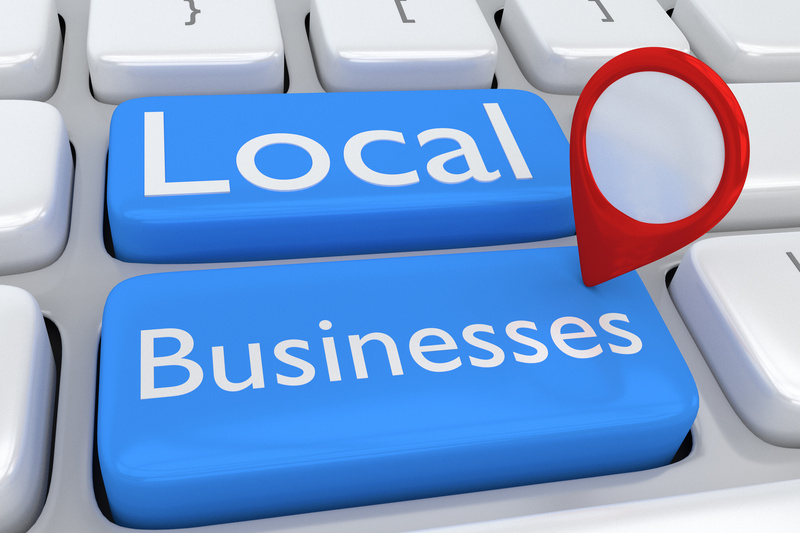 Getting high up on the search engines is an absolute priority for any business wishing to dominate a space. Internally linking your content is a powerful way to do this. Because Google crawler bots can index your web pages faster when there’s a good internal structure present. If you’ve got no internal links, or if your internal links are sparse or inadequate, the bots will take much longer to index your site. Now, does internal linking have to be a super complicated process? Your strategy here should be centered around creating amazing content for your audience. Then, with each new piece of content, you must seek to link back to your previous awesome content. Every time you write a new article, make sure that you link back to at least four other articles. Great content linking… to great content linking… to great content. Maximizing your link juice has never been so easy. While the days of keyword stuffing and anchor text are well and truly over, there is still big power in having anchor text. An internal link with anchor text provides more link juice than an internal link with an image. And, anchor text improves the value of the link by adding keywords and content to the linking process. Every time you attach an internal link to strong anchor text, you improve the value of that link. You also make it easier for your users to navigate through your site. To do this effectively, make sure that the anchor text flows congruently with the overall content of the piece. When you’re using internal links as part of an overall SEO strategy, there is a golden rule you should always follow. The deeper your links go, the better the link juice they’ll generate. Remember here that the best links will be deep within the structure of your site. Of all internal links, some types produce little link juice value and you should avoid using them in the body of your text. Most sites have far too many links to their homepage, to begin with. By all means, point to your contacts page in your call to action at the end of your piece. But linking in the main body of your text will be fruitless if generating internal link juice is your goal. If the page you’re linking to is easily accessed in the main navigation menu on the homepage, try to go deeper with your link. As we move into the future, link building is only going to become more and more important for businesses. Using internal links effectively are a simple, straightforward and proven way to enhance your link juice. They also provide a much-needed boost to your SEO, while dramatically lowering your bounce rate. All of this serves to keep your customers exactly where you want them – on your website. Offering your audience unrivaled value with high-quality content, not only satisfies your customers, but it helps you to become an authority in your niche. And that sounds like a win-win to us. Have an internal linking strategy and allow it to underpin everything you do. Your business growth and your bottom line will thank you for it. There’s a lot to know when it comes to SEO. But one of the many unsung heroes of SEO is the anchor text link. And while website owners feel that they can’t control their anchor text link, we’re here to tell you otherwise. Not only is it important to control your anchor text, but it can make or break your website’s search engine page result (SERP) ranking. Here’s what you want to do to optimize your anchor text link for your backlinks. What are anchor text links? Before we get any further, let’s take a minute to clarify what we’re talking about. First, links. Links are the bits that connect one page to another. They’re an essential part of blogging and SEO, and on a deeper level, make up the fabric of the modern internet. They’re also how search engines tell what pages are useful and what pages are not, which is where SEO comes into it. Anchor text is the text that actually appears on a website that you click to follow the link. In short, it’s the underlined blue text that you see on a website. Now that we know what anchor text links are, it’s we need to focus on why you should care about them. It’s pretty simple. There’s a direct relationship between how linked your website is to how well it performs in the SERPs. Back in the day, this was a clear relationship. Essentially, the more links you had coming to your site, the better off your site was going to rank. But the companies started what was called ‘link farming’, where you could buy links to these purebred linking websites. They were totally useless links, but they did drive websites up in the SERPs. However, since then Google and other search engines have gotten wise. Despite these changes though, linking remains absolutely critical to having a positive SEO. So where does anchor text come into this? Well, one of the ways that Google and its competitors decide if something is relevant to what the link is is through anchor text. So if you are a car website, and you have lots of links coming to your site from other car websites with anchor text like ‘convertibles’ and ‘jeeps’, then that’s going to help your SEO. But if you have lots of anchor texts coming to your site from non-car related websites that have nothing to do with cars, just random words like ‘mug’ and ‘jacket’ then Google won’t rank those links as highly. Which is why anchor text is so important. There are a few other categories but these are the major bones of the anchor text link business. 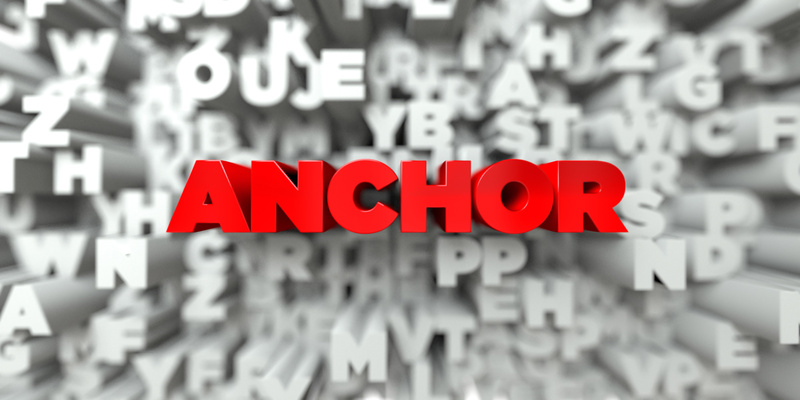 Now that we have a good understanding of what anchor text is, there are a couple of best practices you can employ when you’re getting backlinks and internal links in order. First, what category is best? As it turns out, Search Engine Journal (SEJ) has talked about this. And they found that the best link that you can have is a link with the title of your page or blog post. First off, it’s easy to get lots of links that all have the same copy with this strategy. You don’t need to chase down external linkers to get the text you want, and people who you’ll never get access to (e.g. someone mentioning your work on a random blog or sharing your work on social media) will likely link by title anyways. According to SEJ, most sites have about 25% of their inbound links coming from title tag anchor texts, so that’s what you should be aiming for. Second, keywords. Yes, ranking for keywords is important. And a key part of this is the development of a keyword ranking program is getting the right keywords in backlinks to you. What’s interesting is that it’s not so important if it’s an exact or partial match – they’re both valuable. For links that you have control over, asking for keyword links might be the best option, since your title tag links will be rolling in naturally anyways. According to a massive study completed by Ahrefs, over 84% of page one results had exact keyword or partial keyword inbound links, so there’s a clear correlation there. But when they looked into the total link profiles for these pages, they found that that about 25% of the links came from partial matches. With the number 1 slot, they found that 13% of posts had an exact match, with first page results averaging about 5%. What this means is that keywords and partial keywords are important, but perhaps not as critical as you might think. Aim for keywords, but if you’re struggling to get exact matches, don’t panic – partial ones should get you onto page 1 anyways. All in all, anchor text remains important for backlinks. If you can specify, whether you’re sharing on social media, working with a blogging network, or posting on forums/Quora, then you should focus on exact matches and title tags. But overall, your focus should be on getting a LOT of high authority backlinks rather than focusing on getting exact anchor text. Because while anchor text link is important, it’s better to aim for quantity of inbound links than a few really good ones. Is Your Keyword Research Checklist Missing Something? 93% of all online activity begins with an entry into a search engine. But if your website’s keywords aren’t where they need to be, you’ll fall in the search engine rankings, and users will find your competitor’s site before they find yours. Nobody wants that to happen. Before you get into other SEO tactics like generating social backlinks, you need to master keyword research. To make sure your keyword research is effective, current, and won’t get your website on a blocked list, we’ve created this article, giving you the ultimate keyword research checklist. According to a recent survey of over 350 marketers, almost everyone is increasing their SEO budget on at least a yearly basis. This means that as SEO research and industry profits grow, Google and other search engines are getting wiser to those that are just trying to game the system. This means that if you engage in keyword stuffing, are essentially plagiarizing another site’s content, or haven’t entered your keywords exactly as they need to be entered, your site won’t rank as high as it could. But finding the right keywords depends on the quality and frequency of the research you’re doing. Step One: Get A Spreadsheet. This will help you to properly organize your keywords. Have cells for keywords, volume, competition, difficulty, and another cell for any internal notes you’ll want to leave yourself. Don’t forget to freeze your top row, so that your spreadsheet’s header won’t count as data. Think about possible phrases and word order. Decide in one sentence or phrase what your post is about. Then, Google your main phrases or keywords and see what else comes up in Google’s suggestions. This isn’t where you should stop, of course, in your research process, but it’s a great way to get additional ideas. Finally, look into online synonym lists on sites like Thesaurus.com and enter those into your spreadsheet as well. If you haven’t hired an SEO industry professional to help you with your keyword research, programs like UberSuggest can be a valuable sorting tool when it comes to figuring out your top keywords. Start by putting in your shortest and most general keywords into the program, then add your findings to your spreadsheet. You know that there are tons of ways to find the answers to whatever questions you have online. Checking out places like Quora will really help you to find the right keywords because you’ll have access to how exactly everyday users and your target market are talking about your keywords and topics. They’re talking as they normally would about subjects they’re interested in. As a bonus, Quora will also help you to create ideas for web content. Search a couple of your top keywords or phrases in the search bar, and see what comes up. Of course, if you want to rank higher in Google search indexes, you’re going to need to know what it takes to get there. Enter in your most popular keywords and phrases in Google and take a look at the websites on the first page of results. Then, in the “your landing page” field, just paste in your competitor’s, that showed up on the first page of Google. Then, you’ll get a perfect list of the keywords that you know have helped a website make it to the coveted first page of Google. As an alternative, you can also use Ahrefs Site Explorer to get your competitor’s keywords and other valuable information in the same way. There are lots of tools out there that can help you with this, as well as tools for a variety of SEO purposes. Basically, use your main keywords to generate longer, more complete phrases that people type into Google. Then, add them to your spreadsheet, which should be really growing by now! This is a great way to get your own, ready-made keyword spreadsheet. Enter in your keywords in the search bar, select your target country, and hit search. Then, you get a generated list of popular keywords, along with their Difficulty ranking (this tells you how hard it will be to “outrank” people on the first page of Google. Now, remove any duplicates, then paste your edited list into Google Keywords Planner. This will help you to eliminate the most unpopular keywords from your list. Then, do a manual read-through of your keywords to make sure that your list doesn’t include anything too obviously unnatural or words you’ve never heard used. With that, you’re ready to start writing content with the best keywords out there! You’ve completed our Keyword Research Checklist, now just don’t cheapen the effectiveness of your content by engaging in keyword stuffing. We Can’t Wait To See How Your Site Ranks Now! With so much effort going into the planning stages of keyword research, it can be easy to forget something. Thanks to this checklist, you won’t accidentally skip a step ever again. 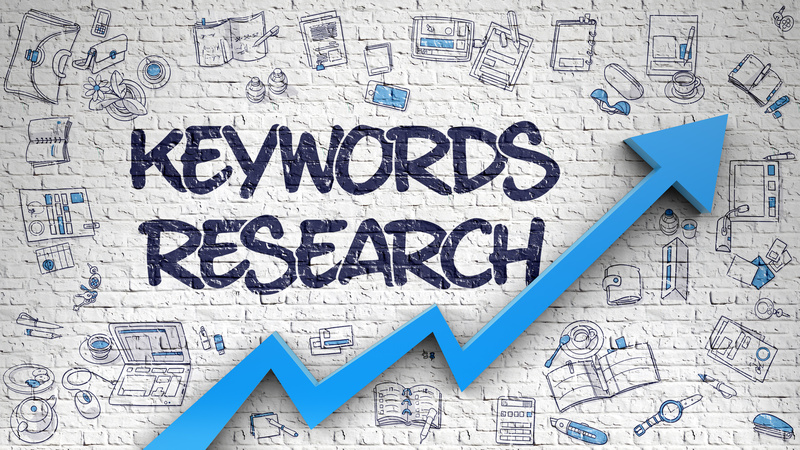 However, if you feel like you still need a little bit more help, or if you just have more specific questions you’d like answered when it comes to keyword research of SEO in general, please feel free to reach out to us. We’re always here to help you figure out exactly what it takes to land on the coveted first page of Google search results. When it comes to search engine optimization (SEO), there are some common terms for particular practices that any business should know about. 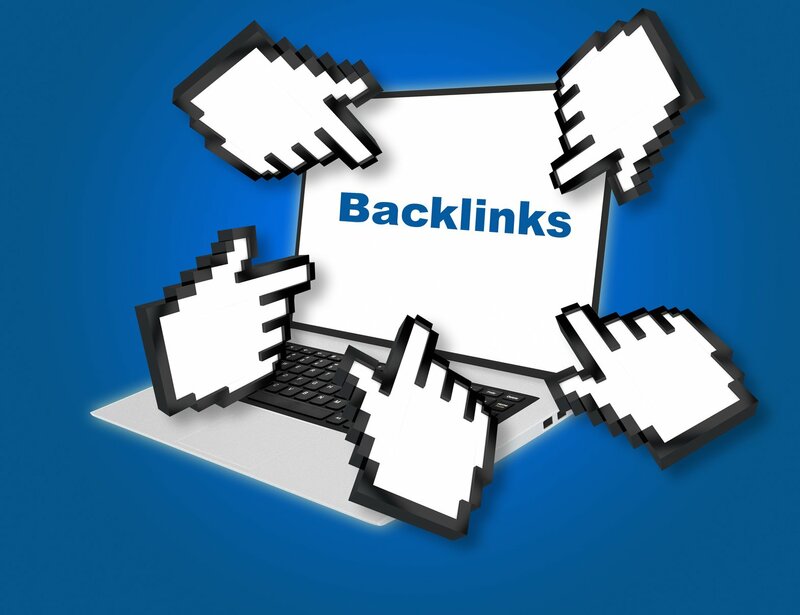 Dofollow backlinks are one of these words that is imperative in the book of SEO. If you’re not totally clear about what dofollow backlinks are, however, don’t worry–we’ve got your back. Keep reading to find out everything you need to know about this all-important link building process. 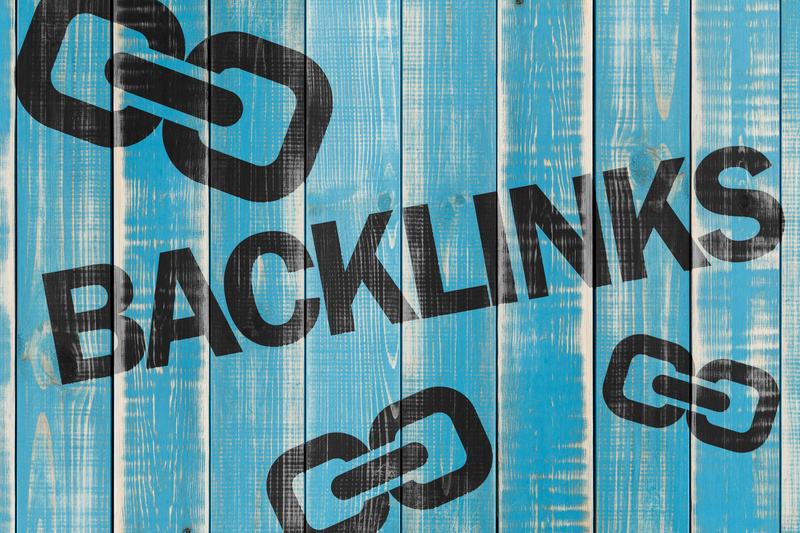 There are two major types of backlinks that differentiate in their ability to pass on link juice. These types of backlinks are the dofollow backlinks and the no-follow backlinks. Dofollow backlinks allow Google, or whatever search engine is being used, to follow them and reach your website. Basically, these are links that will pass on the SEO benefits of the website where it is built from to the hyperlinked website. This means that when doing SEO, it’s important to concentrate your link building activities on sources that allow you to build these kinds of links. Dofollow backlinks will remarkably enhance a business’s link profile and improve their page rank–what more could you ask for? Before jumping in the how-to of dofollow backlinks, let’s take a look at where to build these links. Of course, there are plenty of places you can find online if you want to build dofollow backlinks for offsite optimization purposes. However, it’s important to diversify your link sources if you want to achieve the best results. You can build links in places such as article directories, web 2.0 properties, forums, and high PR blogs, just to name a few. Like the experts, you’ll want to concentrate on building your links in those places mentioned (article directories, web 2.0 properties, forums, high PR blogs). However, do not concentrate only in one of these sources. Instead, diversify your placement. For example, don’t simply stick to building links in article directories. Even if you create several backlinks in different article sites, you must also expand to other communities, such as forums or blogs. What you probably already know is that blog commenting is a useful relationship building tool. 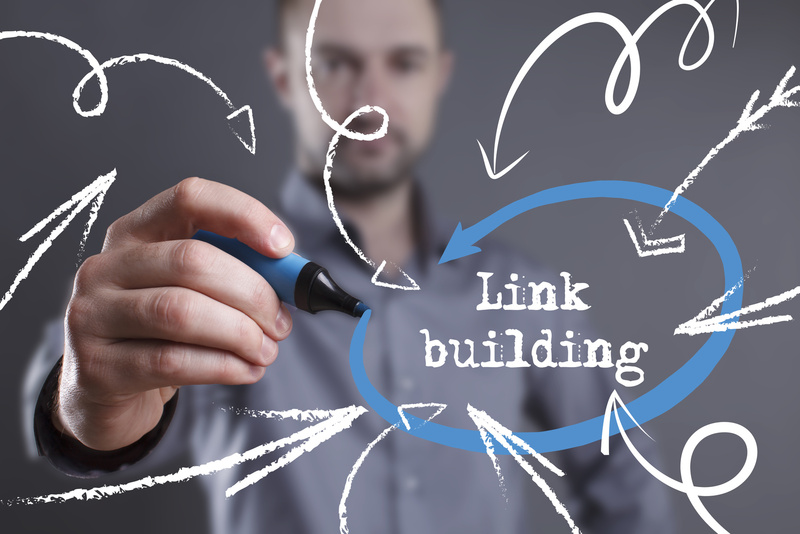 What you might not be aware of is that it’s also an awesome link building method. This first step is highly important–begin with keywords or key phrases. You can write the best content and have the highest PR dofollow backlinks pointing to it…but if no one ever searches, your content will still remain undiscovered. Keywords are the only key to discovering your content, so don’t ignore them! Next, you’ll want to create dofollow backlinks to specific blog posts by commenting on other blogs. Look for blogs that are both in your niche and have CommentLuv. CommentLuv is plugin that can help you pull a list of links from your blogs while on other blogs apart from CommentLuv. This blog commenting system helps its users get dofollow backlinks and rank in Google. It works by automatically pulling 15 articles from your blog when you are dropping a comment on a CommentLuv enabled blog, if you have the premium version of the plugin. (The 15 articles it pulls will be your most recent 10 in addition to 5 favorite articles). This will help you chose which article on your blog you want to link back to. Beware! Bloggers can figure out if you are simply dropping comments for the sake of dofollow backlinks. These comments will most likely end up trashed. So, if you value the backlink, you must also add value to the post by dropping a genuine comment. This means the more time you put into reading the articles and dropping reasonable comments, the more dofollow backlinks you’re likely to get. The article directory is one of the easiest ways to build dofollow backlinks. There is a wide variety of directories to choose from, however, you will want to make sure you are picking the right ones. Since some directories have set the outbound links to no-follow, not all article directories are dofollow links. Therefore, in order to conserve your time and effort, you’ll want to avoid these directories altogether. Need some place to start? Check out the list below of dofollow sites that you can start with. Forums are another great option for a place to start building backlinks. However, like article directories, not all forums are dofollow links. This will boost your ranking big time. Start by going to storify.com and creating a free account if you don’t already have one. Begin by writing an article that’s at least 500 words long. Then, use your keywords properly. You’ll want to try to make the article as SEO friendly as possible (this includes the story URL as well). Lastly, drag and drop social media objects to make the article more outstanding. 3. Get Your Dofollow Backlinks! This last step is as easy as 1, 2, 3. Follow the steps below to create a link that will be dowfollow from a PR8 domain. Once the preview appears, drag and drop in your article or story. After reading this article, surely you’re convinced that the time to start creating dofollow backlinks is now. Where will you start creating links? Tell us about your next steps in the comments! We integrated SEM Rush Keyword Ranking Reports, right into your BackLinks control panel. But, how do you use this powerful functionality to improve your rankings? Log into your BackLinks.com control panel, search for a domain in your SEO Dashboard, and then use the ideas below to fine-tune your ranking strategy. Before I joined the BackLinks team, I managed the link building and SEO for a number of clients in a variety of industries. Each site’s niche, domain age, link building history, and onsite SEO were totally different, but I always used BackLinks for my “High Electricity” links. I was getting such consistent results, that BackLinks brought me on board to show other D.I.Y. Link Builders how to do the same thing. Check out my video, “Joe’s 2 Minute Link Building Strategy“, and let me know if you have questions!